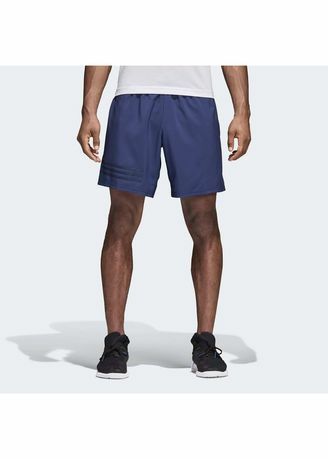 These breathable training shorts are made to keep you cool and dry as you add volume and intensity to your workout. Done in stretchy fabric, they include a mesh insert below the back waist for targeted ventilation. Curved seams help reduce irritation while a high back hem resists bunching as you work through squats and lunges.